The blazing sun and the sweltering heat has started making life unbearable in city, but the summer goodies and perks, with mango possibly being the best of them has arrived in city. The undisputed ‘king of fruits’ which not only serves as a sweet dish in itself when it is ripe, but is also used in several delicacies, desserts and beverages. Mangoes have made their arrival in the city. “At present the supply is limited, and only few varieties like Lalbagh, Baiganfalli and Alphonso are being supplied from Calicut, Varangal and Ratnagiri. 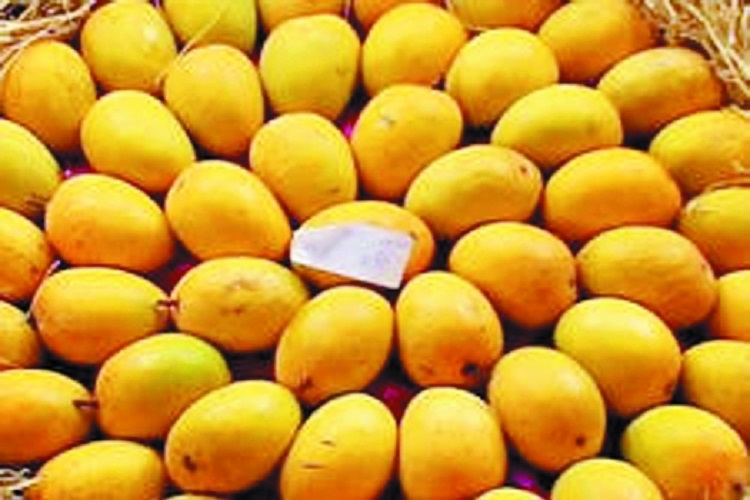 By the end of the month, good quality of mangoes will start coming from other parts of the country,” said Munna Sahu of Dilip Fruit Mart, a fruit vendor operating from Netaji Market, Sitabuldi. He said, if the climatic conditions remains same for few days, there will be good mango season. “From next week, we will get supply of Payri variety of mangoes from Ratnagiri and Southern part of the country. Even the supply of Dassahari, Shakkar Gutli, Langada, Kesar is expected to start in another 15 days,” he said. Around 100 agents in the country supply mangoes to Nagpur. Of them, 15 agents are exclusively dealing in Alphonso only. Alphonso on Sunday was quoted in the price range of Rs 500 to Rs 1,000 per dozen. Lalbagh was quoted between Rs 100 and Rs 200 per kg. Baiganfalli between Rs 100 and Rs 180 per kg.